Inside this 808 kontakt library are all kinds of 808s ranging from distorted and overly saturated monsters to modern style hard hitting punchy sub kicks all of which are suitable for any kind of genre including; Trap, Hip Hop, Deep House, Club, Drum & Bass, Techno and much more. Created to give producers hard hitting 808s with a sleek design, this will be the go-to 808 Kontakt Library for years. 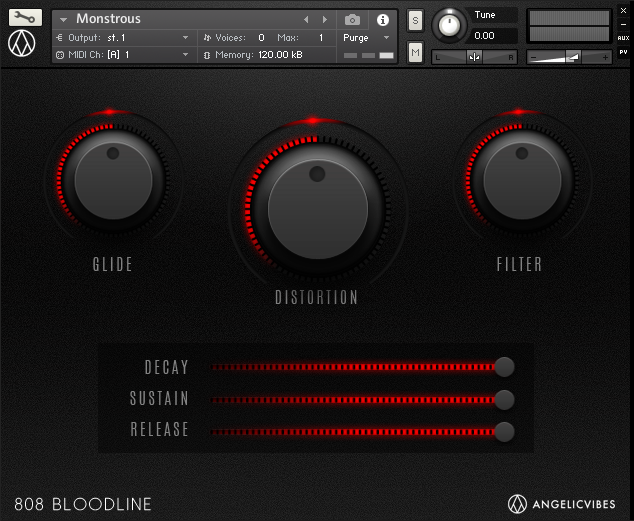 Bloodline comes with a fully functional user-interface designed to allow the user to shape the sounds however they like. Add effects or change the length of the 808 using the LED-lit knobs and sliders. Ultimately, Bloodline gets rid of the frustration by giving you a beautiful collection of ready-to-go 808 instruments. 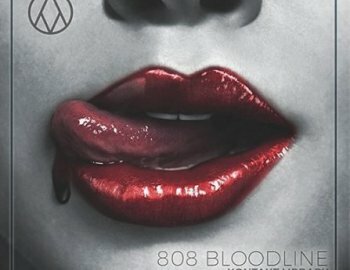 If you want 808 instruments that bang like no other, Bloodline is your only choice. Anyway yall can upload AngelicVibes' Love Letter Vocal Pack? Its the only one I can't find online, please!